Isn't this the neatest graphic? 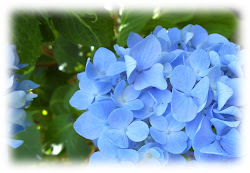 We have a COLOR SPLASH week at The Play Date Cafe, and this time 'round, the splash is AQUA. I grabbed a beautiful paper from my new Teresa Collins' Christmas Home paper pad and some felt snowflakes from my Stampin' Up! Felt Flurries stash, and I was on my way! I CASE'd a layout from my friend and fellow Play Date Cafe teammate, Andrea, for this card. She gave me some of her beautiful cards and I hang on to them, treasure them, and get inspired by them. Thanks, my friend! A closeup of the star of the show. Little gems adorn the Acanthus Leaf punch. It kind of reminds me of mine today! Wow Colleen, this is breathtaking! I love the main focal point. This is just Gorgeous, Colleen! 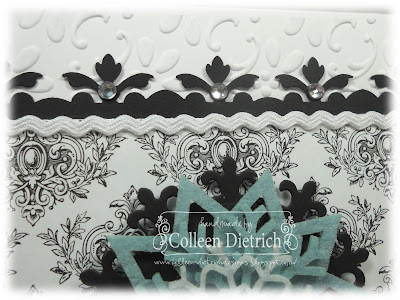 LOVE that aqua snowflake and the GORGEOUS papers! Just BEAUTIFUL! Absolutely stunning, Colleen! The snowflake steals the show! This is fabulous, Colleen!! Love the punched border withteh bling adn the layererd snowflake is wonderful! Great card! 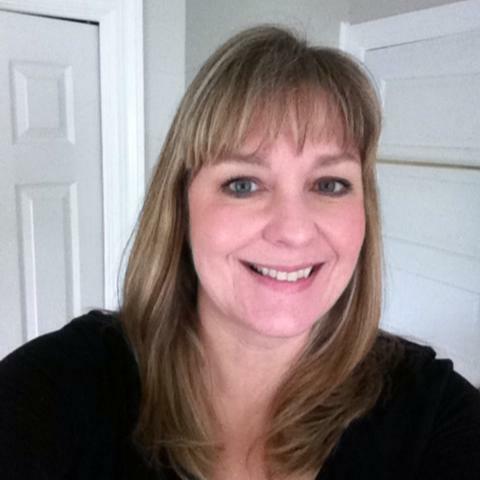 Gorgeous Colleen! So beautiful and elegant with the damask background! WOWZA! Those dies and borders---amazing together! BEAUTIFUL snowflake--love the layers!!! LOVE the entire card:) You rock! WOW!! What a stunning card. Those colors are fabulous together.. Your signature is also called elegance. My oh my this is fabulous! 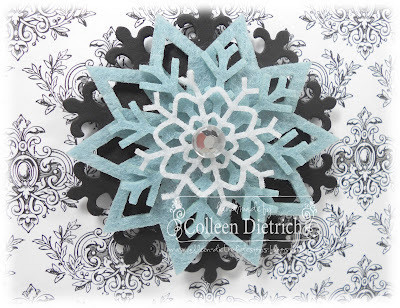 I love the damask pattern and your snowflake is an amazing focal point. Love it! Oh Colleen... this is so fabulous!!!! Perfectly perfect for PDCC and CASE study!!! Love the papers-border is fabulous---and, dang...I have some felt flurries myself (perfect)!!!! this is gorgeous....thanks for playing along with us at CASE Study...have a super weekend! Wow! Wow! Wow! Your card is just gorgeous! Where on earth did you get those die cuts? They look so beautiful in these colors--fabulous job of CASEing too! Simply stunning! This is just so pretty! So many fun details. Just love it! I like your colors but it would be fun to see other combinations too! STUNNING, Colleen! I love that stacked star centerpiece -- so dramatic! Thanks for entering the CASE Study challenge!! That layered snowflake is stunning! Oh wow totally and utterly gorgeous card..... oh boy I sooo want that paper *drooling*! Will have to do a bit of googling for it now....!! Hope you are well. I'm hoping to join in the PDC challenges again soon, but in the run up to Xmas I've just had too many other things to do! - you know how it is. Anyway take care and catch up again soon. GORGEOUS! 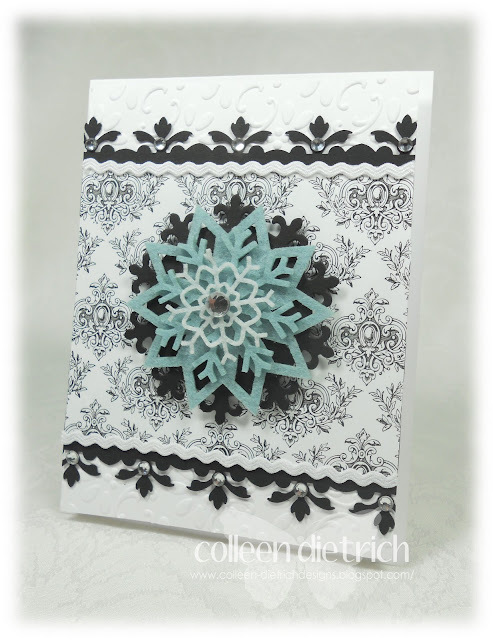 Ilove the way you layered the snowflake in aqua and your choice of paper is stunning! Have a very Merry Christmas! This is so elegant! Beautiful paper! What a stunner! The paper is just out of this world and I love that Acanthus leaf punch...ooh, need it..want it. :-) And, what gorgeous colors you're working with. This is gorgeous Colleen! I love the elegance of this! The paper, embossing, border, medallion... all very beautiful! Colleen, this is absolutely gorgeous! I want to play in this challenge - I may try to figure it out later today if I get time. I think your papers and die cutz are awesome. You have such a classy style!! Hugz!!!! Colleen - this card is amazing!!! Love your design - it's so pretty and so detailed!! The felt layered snowflake is just beautiful!! LOVE!!! Absolutely AMAZING! So many beautiful details I see new every time I look - fantastic design! A beautiful card! 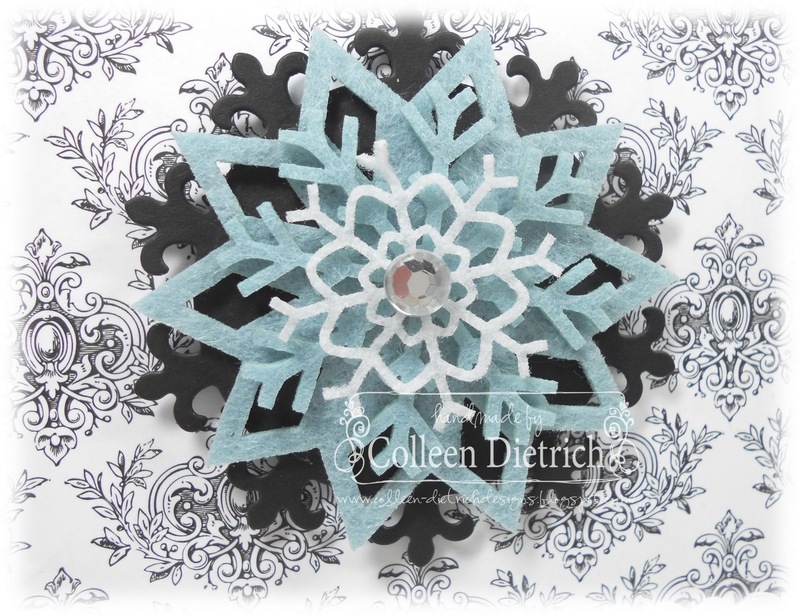 I love the patterned paper you used and how you stacked the wonderful snowflake! Wasn't this just the best splash of all time?! LOVE what you've done with it! All those gorgeous layers and trims and patterns and textures... Yummy!